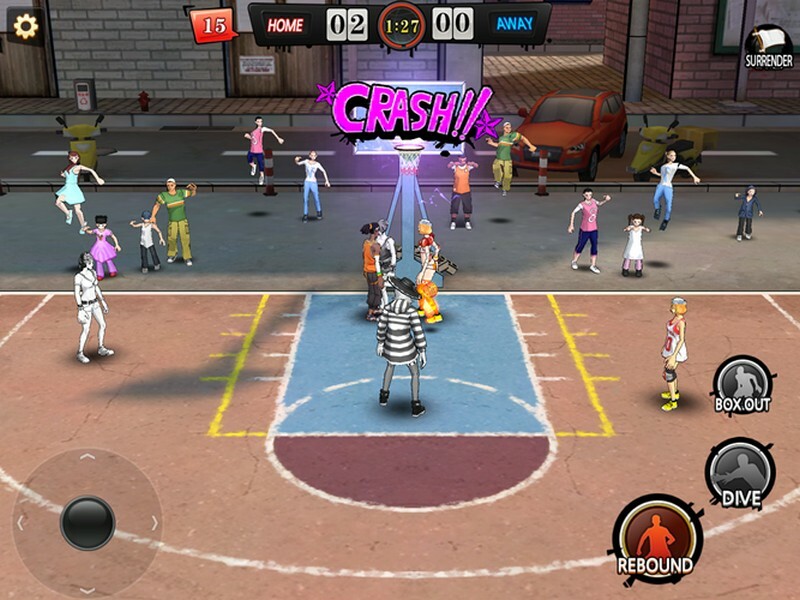 Dunk Nation 3x3 is a free-to-play mobile basketball game developed by Halcyon for iOS and Android where players can battle each other in fast paced, arcade style matches of half court street ball. 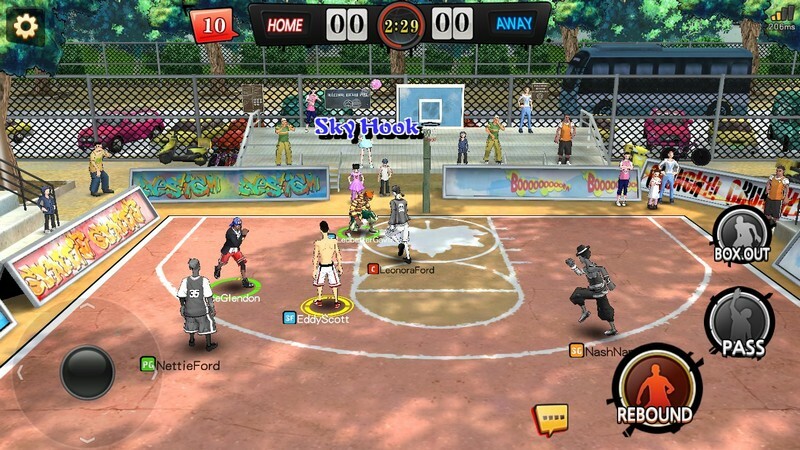 Square off against players from all across the globe and show them your basketball skills. 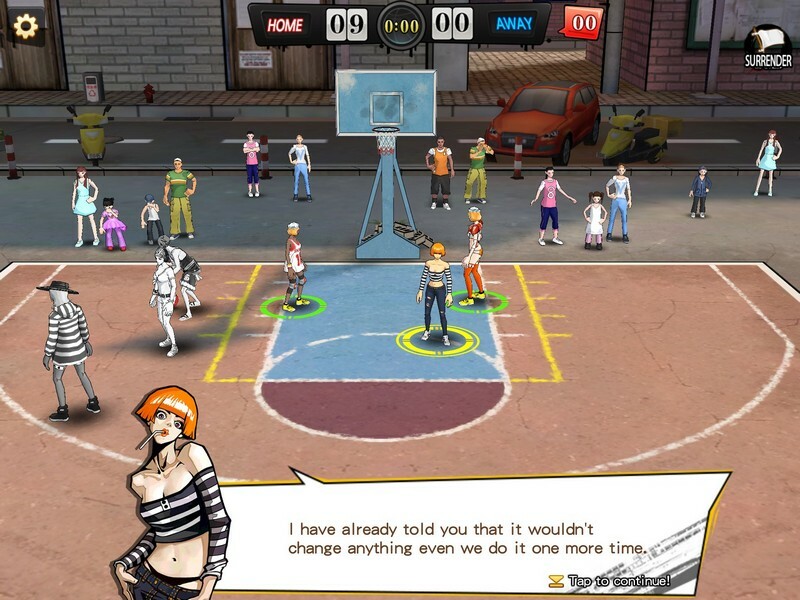 Win matches, earn new outfits, and become just as flashy as your skills in Dunk Nation 3x3! 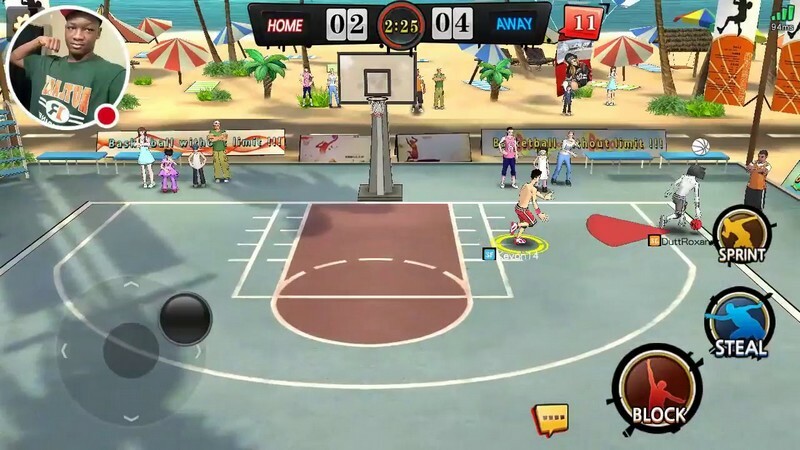 Skill Based Gameplay: Learning to master rebound and shot timings is a difficult process, but you will reap the rewards of your efforts in your games when the competition can't keep up with you. Career Mode: Play your way through Career Mode by completing different chapters of matches that each have a championship game at the end. 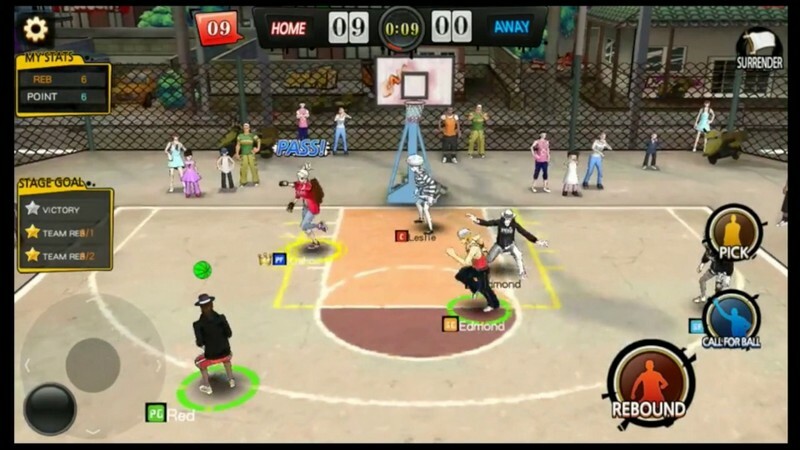 PvP Mode: Take on other players across the globe in real time matches. 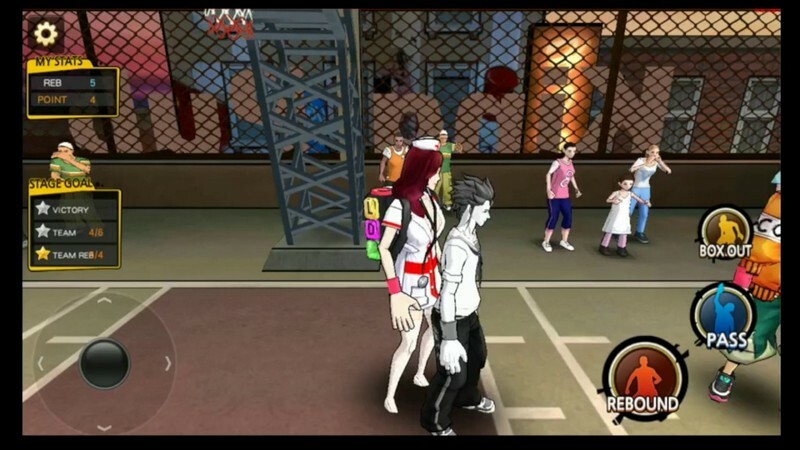 Improve your rank to get paired with even better allies and go against tougher opponents.